Crisp and sweet; a must for traditional Caesar salad. Distinctive, elongated heads about 10" long. Lettuce, White Paris is rated 5.0 out of 5 by 2. Rated 5 out of 5 by anniem from Lettuce that can stand the heat Ok, so last fall I broke down and tried my first lettuce. Here in inland CA, weather can be unpredictable. This lettuce proved to be a champ. We never had a fall/winter season this year as temps. were in the 80's. Regardless, this lettuce never bolted, no disease or infestations and was crisp and delicious. Will definitely plant White Paris again. 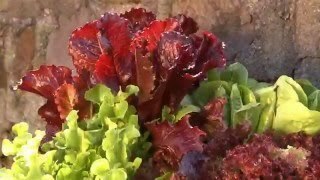 I am not afraid to grow lettuce anymore! 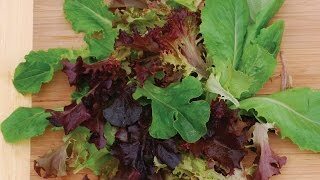 Rated 5 out of 5 by Lewdis from great producer this is my go to lettuce in my aquaponic system. reliable results every time.